Your landlord is required to provide you with heat—but the person responsible for paying for it varies. I'm an international student and just moved into an apartment, which I discovered has an air conditioning unit that doubles as a heater. Does that mean I'm responsible for paying the high electricity fees this winter when I need heat? Or is my landlord required by law to pay for it? Landlords are required by NYC law to provide heat and hot water, but the person responsible for paying for it can vary from building to building, according to our experts. 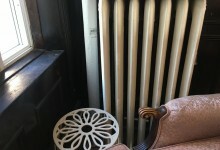 New Yorkers living in prewar apartments often have to deal with old, noisy, and hard-to-control steam radiators come winter time, but those in new developments face their own set of heating woes. 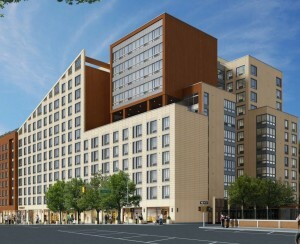 "Many newer buildings have individual heating units, and the heat is metered and paid for by the tenant," says Sam Himmelstein, a lawyer who represents residential and commercial tenants and tenant associations (FYI, a Brick sponsor). Precisely who should pay for it is indicated in the lease. "If the lease is silent on the issue, in my opinion, it would be the landlord’s obligation to pay." Take a close look at your lease, then, to find out which of your utilities should be covered by your landlord. As with heat and hot water, your landlord is required to provide you with electricity, but again, not to pay for it. "We need to know what utilities are included in the lease—presumably, electricity is not included," says Dennis Hughes, a broker with Corcoran. "In many large multiple dwellings with HVAC systems, the heat is supplied by the landlord, but the tenant is responsible for the cost of the electricity that powers the fan to generate heat into the room." If your lease does not specify who pays for heat—and your landlord refuses to pay for it—you can file a complaint with 311. 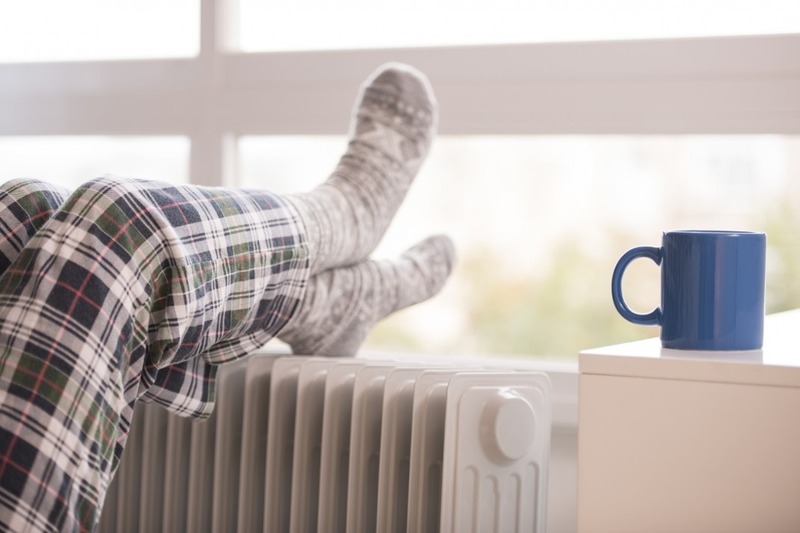 Heat season, which lasts from October 1 to May 31, is now underway, and the city requires landlords to provide tenants with heat if the temperature falls below 55 degrees during the day; at night, the indoor temperature must be at least 62 degrees. If your landlord is failing to abide by this, you should report the issue to the city. For more information, read Brick Underground's comprehensive guide to heating for renters.